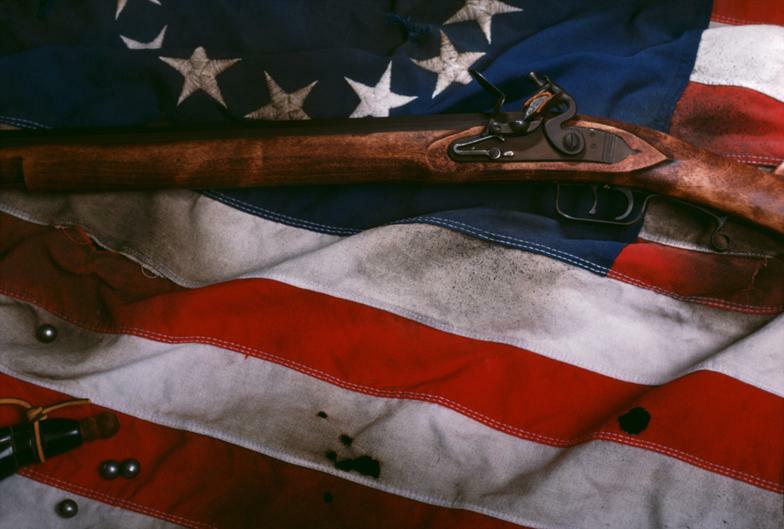 Any man of age eighteen years or over, who is a lineal descendent of an ancestor who supported the war for American Independence is eligible for membership in the Sons of the American Revolution. These ancestors are referred to as Revolutionary War Patriots and include those persons who fought in the military and/or militia, who provided supplies to the American cause, who served on political bodies supporting the Revolution, who signed oaths of support and similar acts. If you believe that you may be eligible for SAR membership, please contact us. For more information, you may visit the website of the National Society of the Sons of the American Reveloution at www.sar.org and click on the MEMBERSHIP tab. ​Additional information is available on the Pennsylvania Society of the Sons of the American Reveloution website at www.passar.org on the "Membership in SAR" link.